Every human, at some point, needs to step out of these uncertain, confusing, busy lives we lead and marvel at the beauty of the planet around us. If we’re going to take care of it and our future, we have to love it! Maybe it’s as simple as a stroll around the park, or getting out of the city for a weekend in the mountains. At Builford, nature is our muse and our passion. 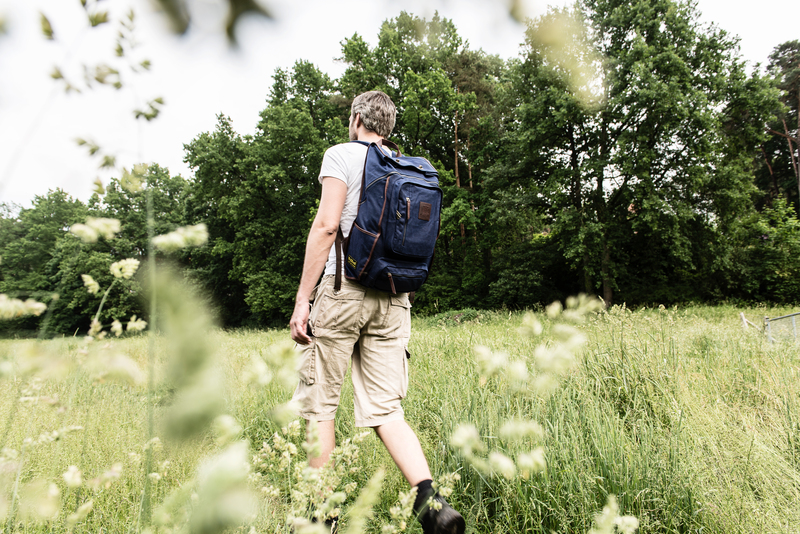 All of our backpacks have the kind of rugged, outdoorsy style, but it goes beyond just making a backpack and saying, here, it kind of looks like something you might take out hiking? That’s because at Builford, we take it seriously, and our backpacks aren’t just inspired by nature, they’re meant to be in nature. 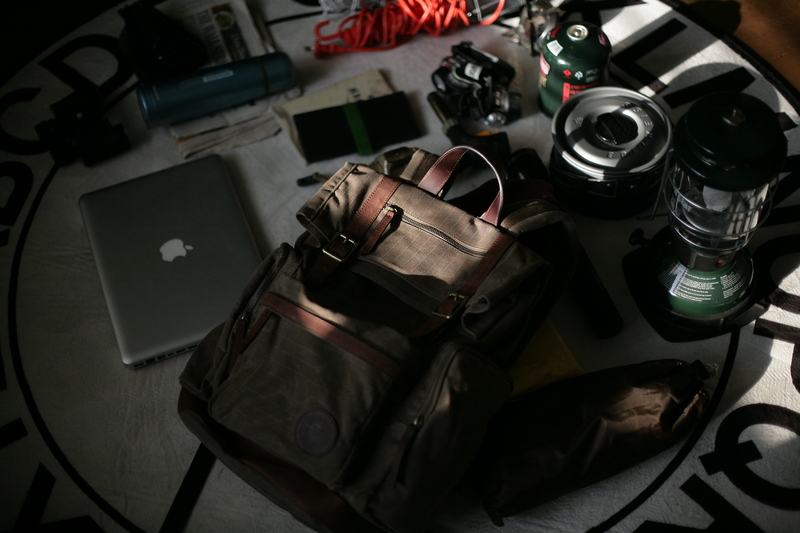 That’s the secret behind the Roll Top Safari Backpack and the Roll Top Scout Backpack. Inspired by the old-fashioned style of rolling the top and fastening with magnetic locks or buckles instead of a zipper, this method actually makes more space in the backpack and more flexible. 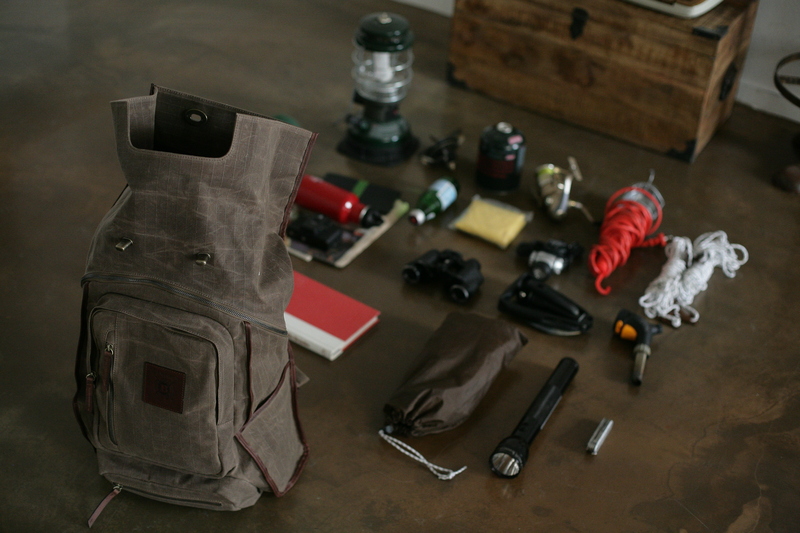 It also allows the backpack to slough off rainwater away from the interior, keeping our things safer and drier. 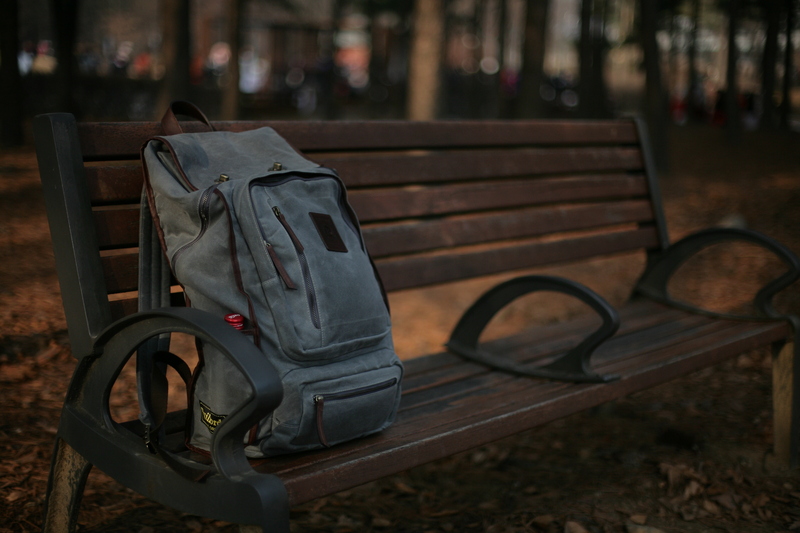 But it’s not just about how they look — both Builford Roll Top backpacks are durable, hard-working, extremely functional backpacks. 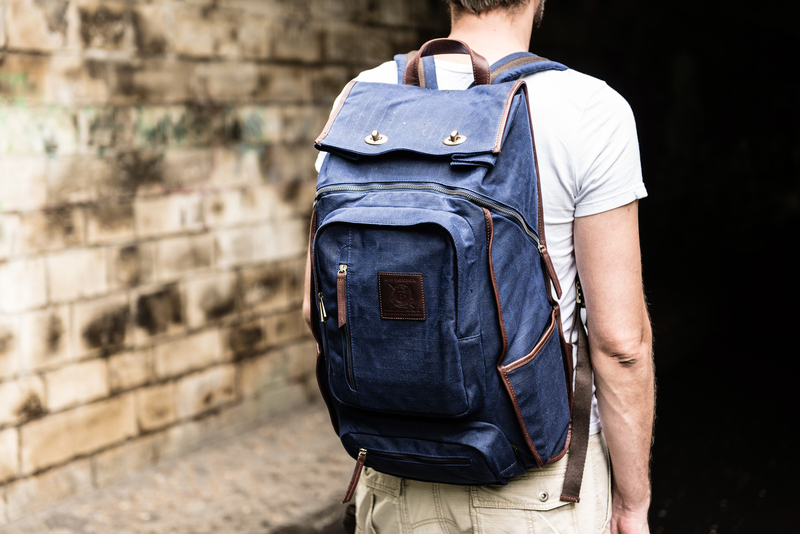 With the waterproof waxed canvas body material and treated leather, combined with a craftsman attention to detail in our factory, Builford backpacks come with a lifetime guarantee. It’s easy to say, I’ll go out next weekend, I’ll see the spring flowers next week. But next is always next and the time is now. Grab that Builford Roll Top backpack and let this beautiful planet Earth dazzle you! Builford Roll Top Safari Backpack and Roll Top Scout Backpack are available online at our website, www.builford.com. 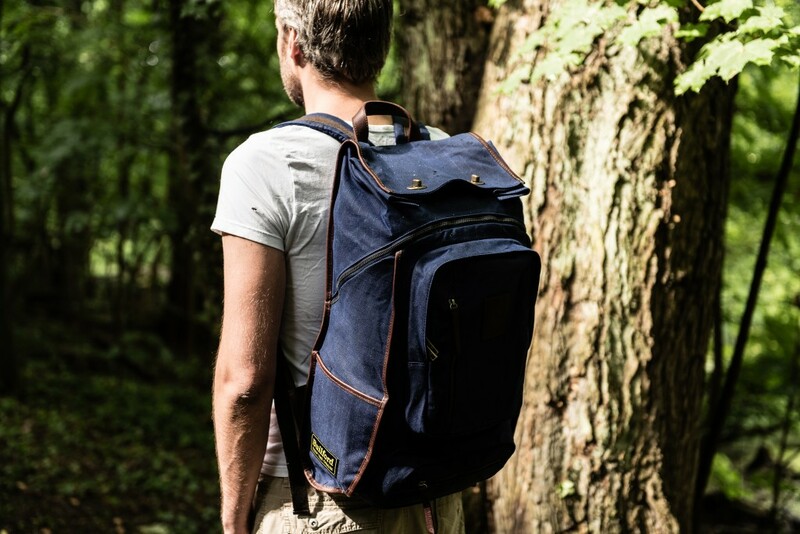 Waxed canvas backpacks are great for camping and trekking! Share the post "Inspired by Nature: Builford Roll Top Backpacks"
Posted in Fashion Review and tagged builford roll top safari backpack, builford roll top scout backpack, Builford waxed canvas, hiking backpacks, outdoors backpacks, outdoors waxed canvas backpacks, roll top backpacks, trekking backpacks, waxed canvas backpacks. Bookmark the permalink.